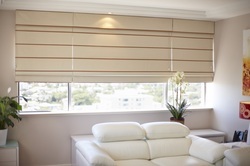 Interior window furnishings and blinds have the ability to make your house a home! They not only provide fantastic energy savings by helping to achieve consistent room temperatures - they are also a key any interior design feature. 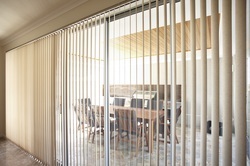 The Pinz collection offers a complete range of indoor blinds and shades in an extensive fabric range including textures, patterns, translucents and screens all featuring high quality systems and a variety of operation methods. 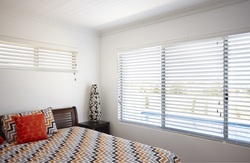 ​We are proud to offer a full range of quality interior window furnishings and to boast that the majority of these products are locally made. Our relationships with high end suppliers of systems, components and fabrics, ensures that we can offer only the very best when it comes to residential or commercial interior window coverings.